The 2 bed apartment has 1 queen and 1 double bed. This tarrif is for 1 or 2 people using one bedroom only. 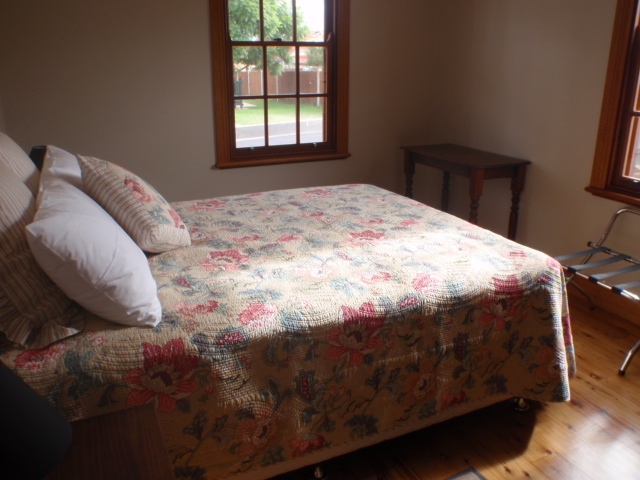 See other tarrif options for persons using the second bedroom.